Hi girls, hope you are doing great and getting ready for Diwali. So, have you done your shopping? What is in your shopping list? I have not done my shopping yet. However, today I will be presenting you My Diwali Wishlist from TBDress.com. 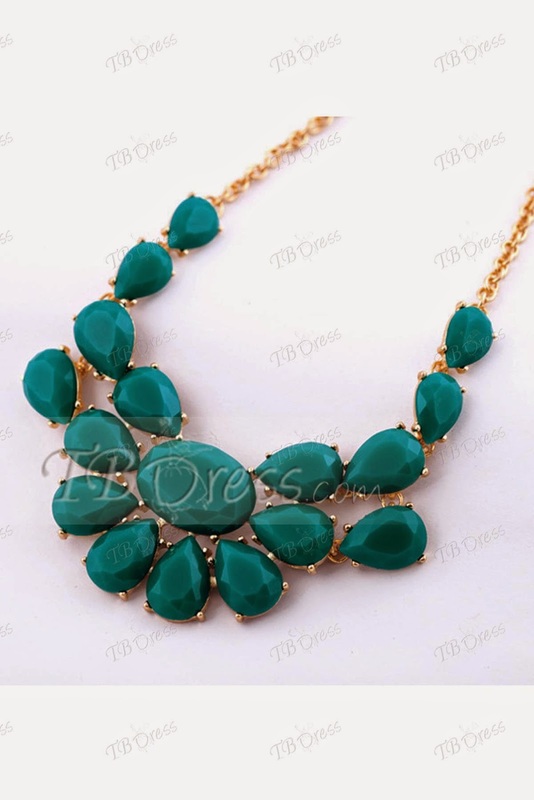 TBDress.com offers various apparels and accessories starting from the range of $3. 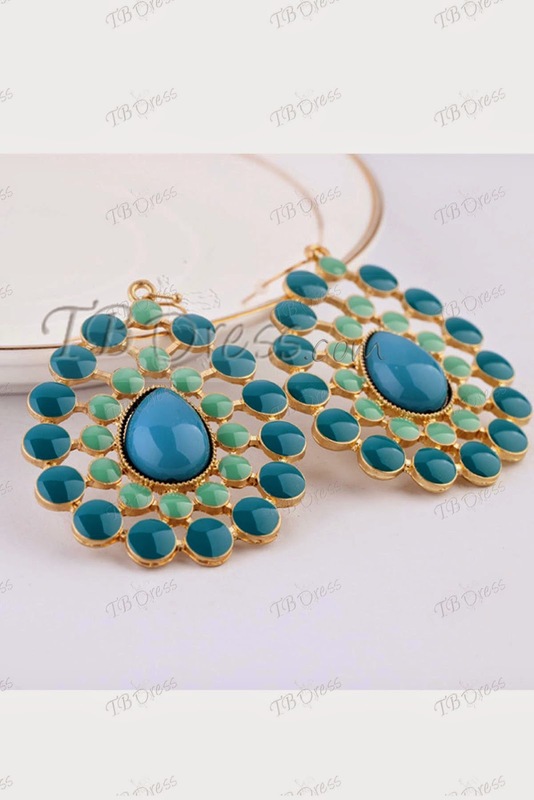 You will get very affordable products of latest trends from them. In short TBDress.com is your one-stop shopping destination for affordable products with great deals and discounts. I have already done my outfit shopping before Navratri, so this time I will just concentrate on getting some jewelries, mostly neck pieces. I love to pair very basic coloured outfits with statement necklaces. So my list will contain a lot of statement neckpieces and earrings. 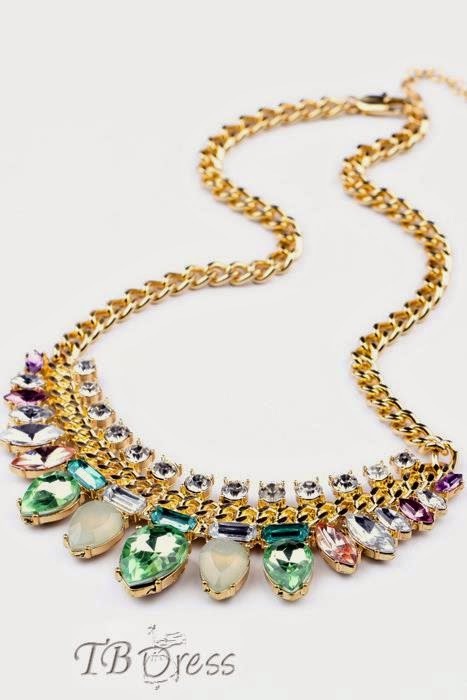 This neckpiece is undoubtedly the best of the lot. I have been eyeing a multicoloured beaded neckpiece for a while and this one has definitely stopped my search. Also available in a beige version. You can check the necklace here. 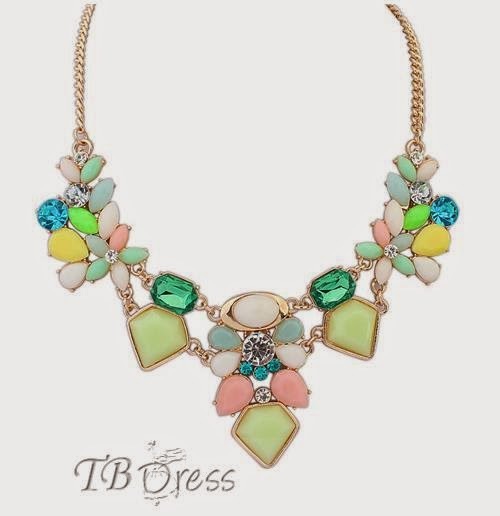 So, my search for beautiful statement Fashion jewelry has ultimately found a stop at TBDress.com. You can also take your pick from the website and shop your heart out as they offer the best of discount everyday and ship worldwide.